After Effects Project Colorful Particles Logo Reveal II-Video Tutorial | Free eBooks Download - EBOOKEE! Posted on 2013-06-26, by nobihai. After Effects Project Colorful Particles Logo Reveal II-Video Tutorial (repost) English | Pc | Windows | Size: 234.134 Mb Download ID: TNBU00621 Genre: After Effects, Graphics and Design Software This is a logo reveal template with beautiful and elegant colors particles, very much suitable for you website, presentation, promotion etc... - Audio by Scoring Audio Geeks, get it from the following link. - Drag, and Drop Logo customization - easy to change the colors of particles. Help video included within the main zip file - Particles are prerendered from external 3d application, and is 24fps. - No plugins required - HD resolution (1920?1080p, 1280?720p) Moreinfo: _http://www.youtube.com/watch?v=g8aNqvmy4Gc INSTALL: Step 1: unpack rar archive Step 2: folow the files, and the tutorials Step 3: Enjoy and Support Developers, Buy It, They Deserved It! 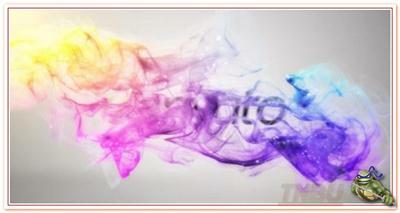 No comments for "After Effects Project Colorful Particles Logo Reveal II-Video Tutorial".